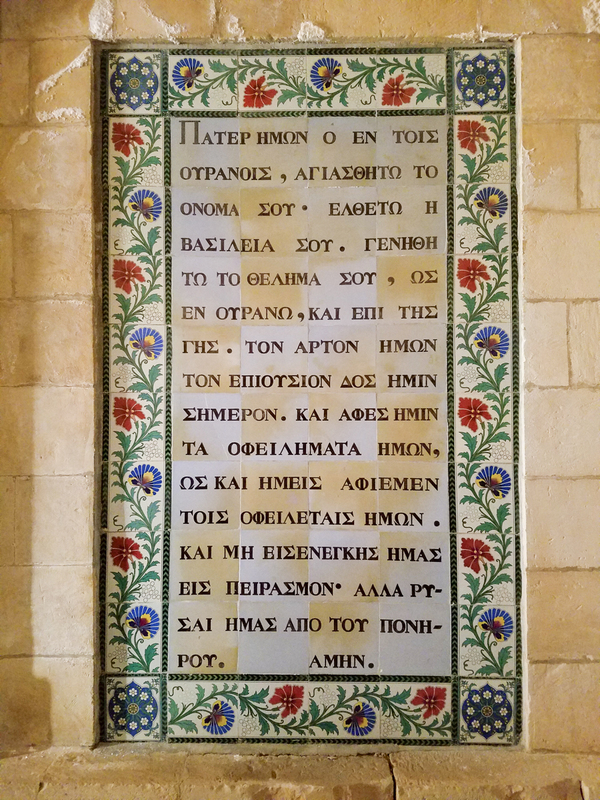 Also next to the Garden of Gethsemane is the Church of the Pater Noster. 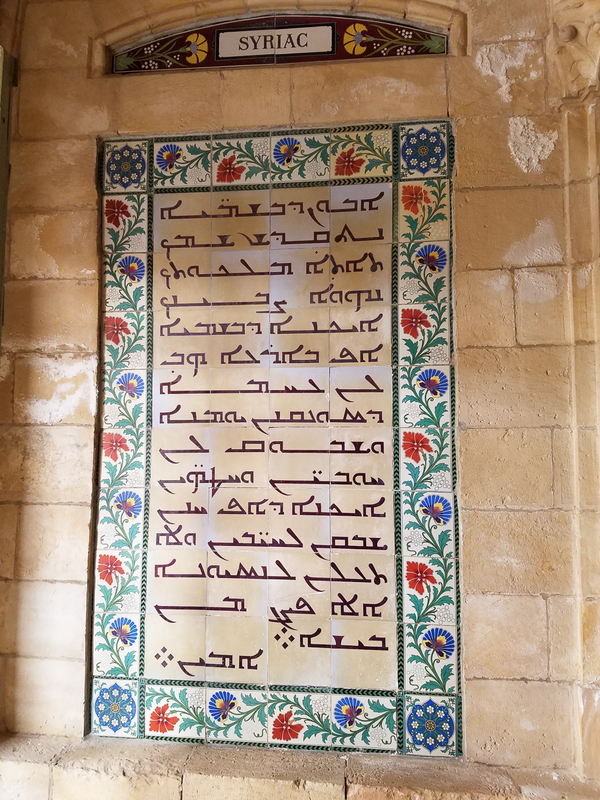 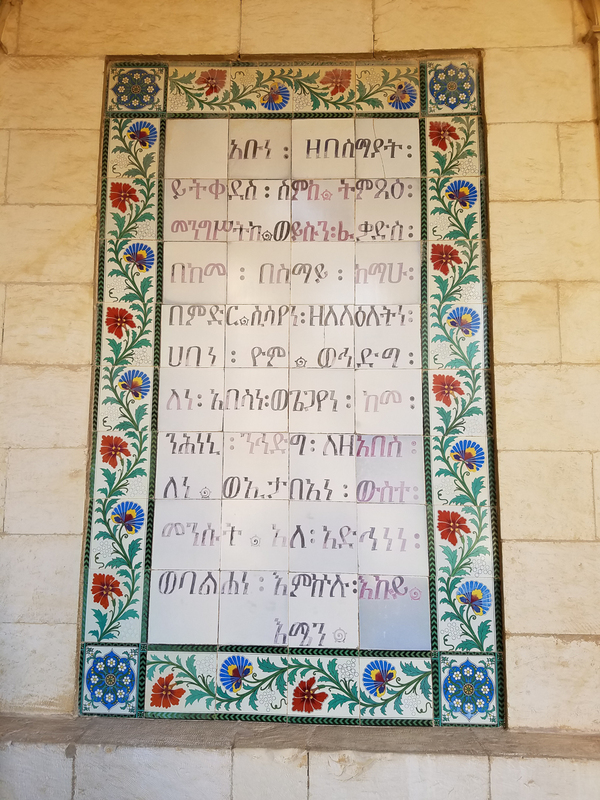 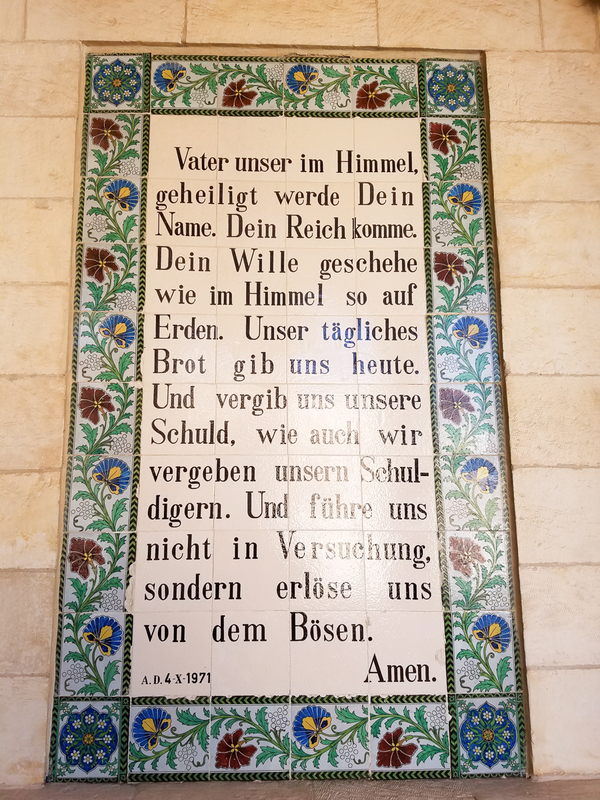 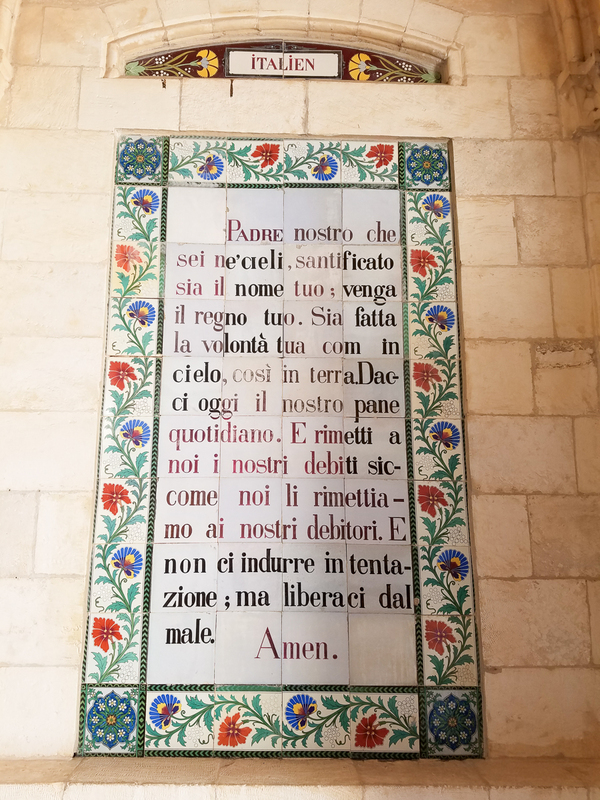 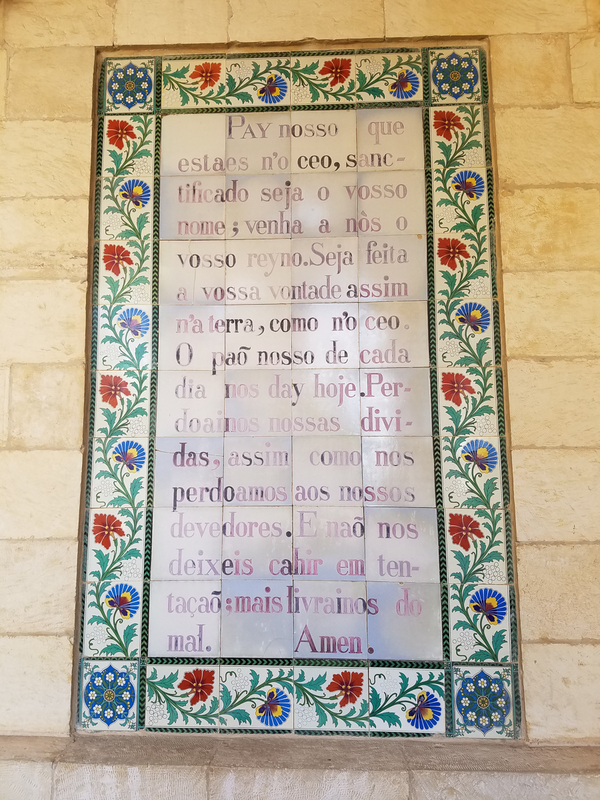 There are almost 200 plaques of the Our Father in different languages. 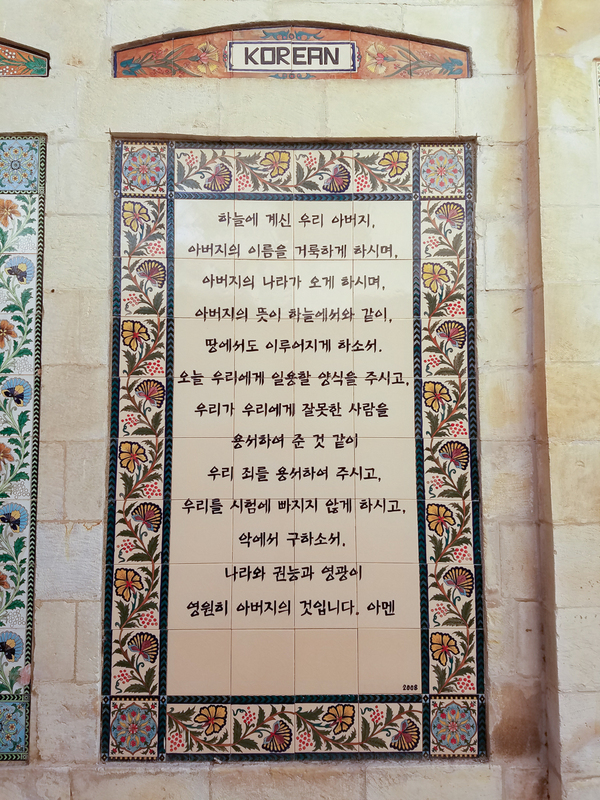 (Please click to enlarge any photo). 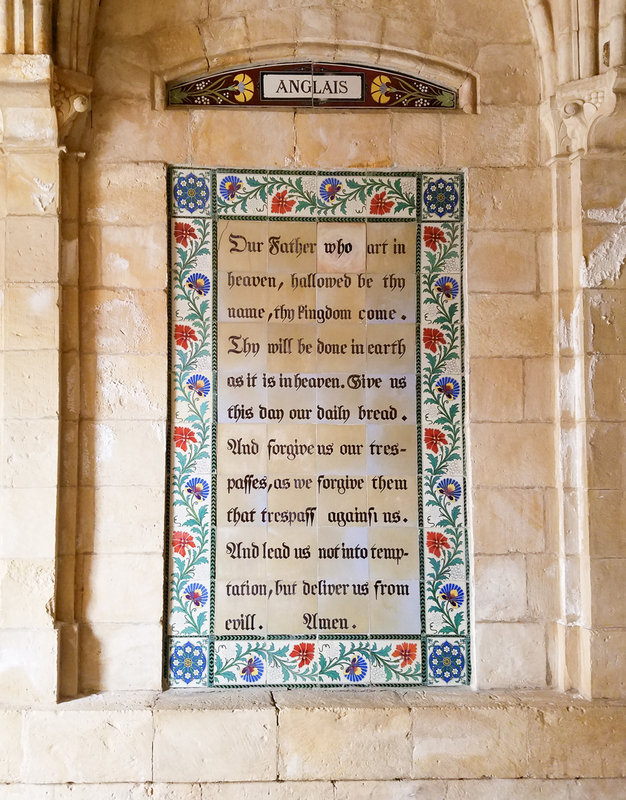 The chapel that commemorates the Ascension. 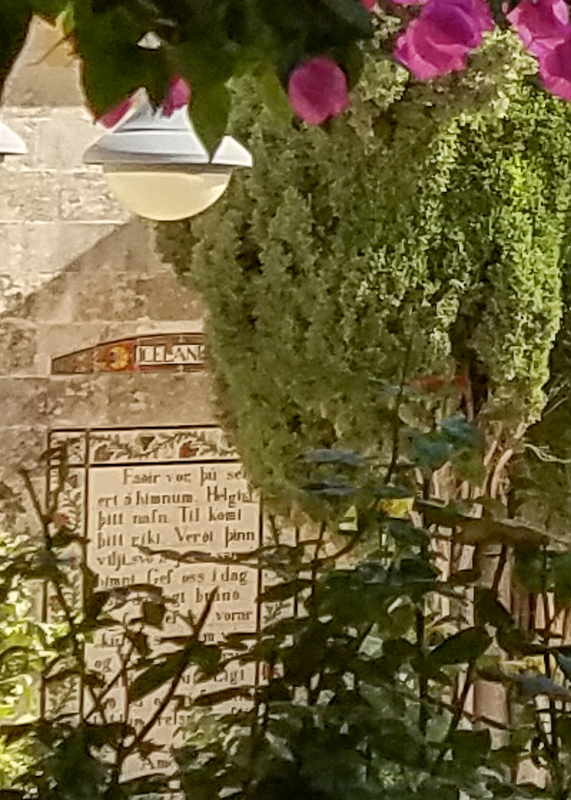 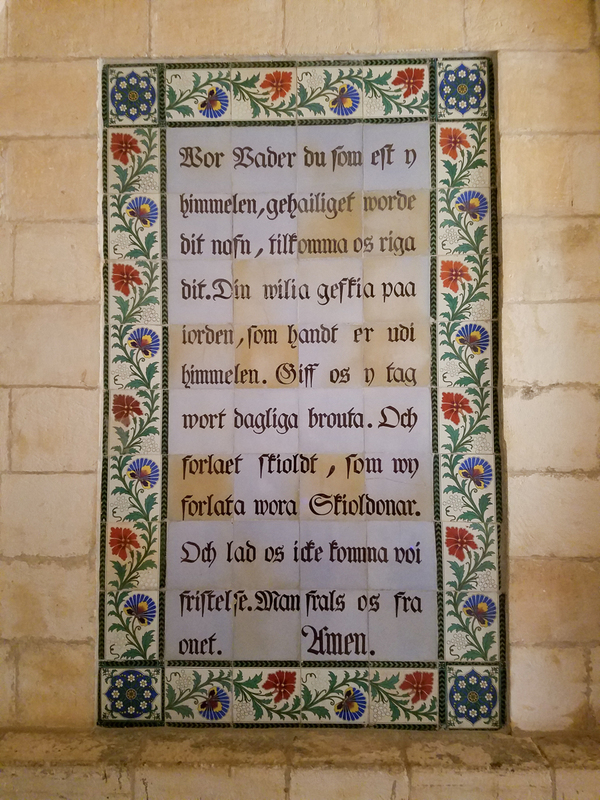 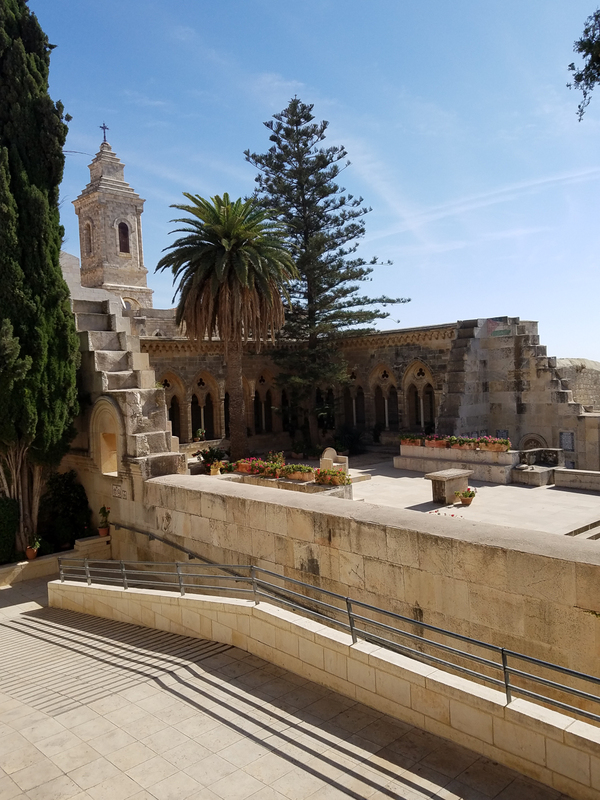 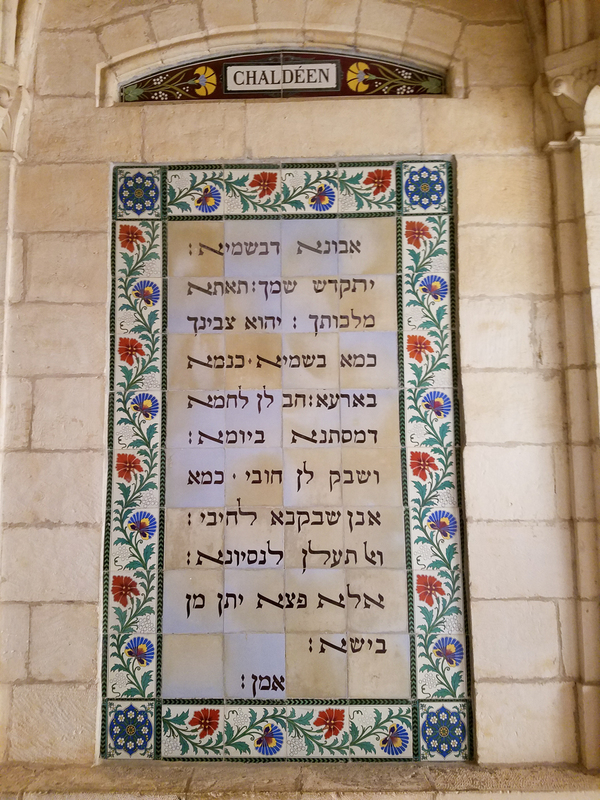 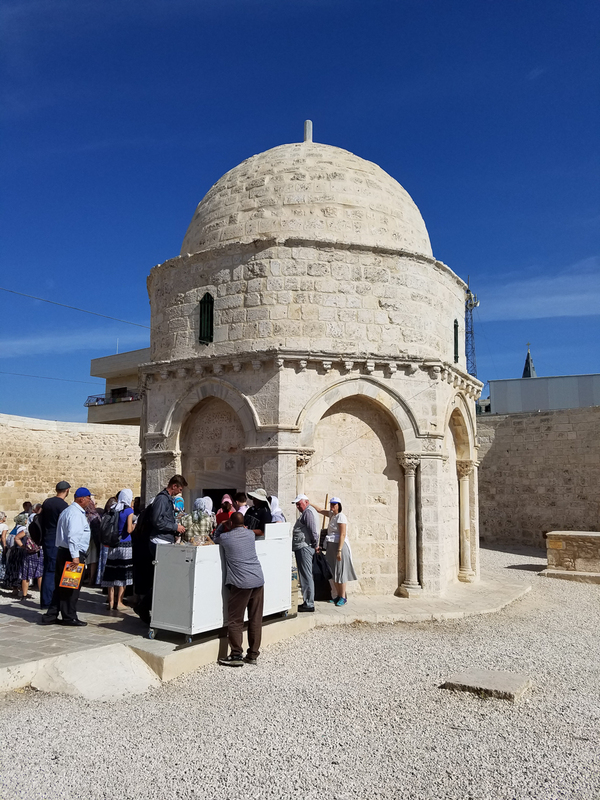 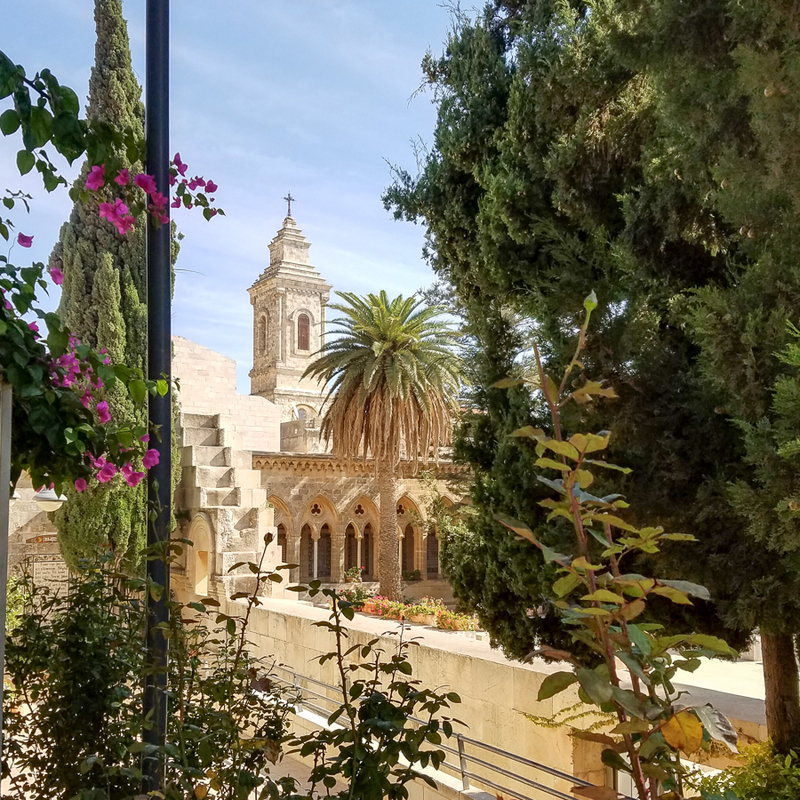 This entry was posted in Christianity, Travel and tagged Holy Land, Icelandic, Israel, Pater Noster Church on November 21, 2016 by frjfkauffmann.